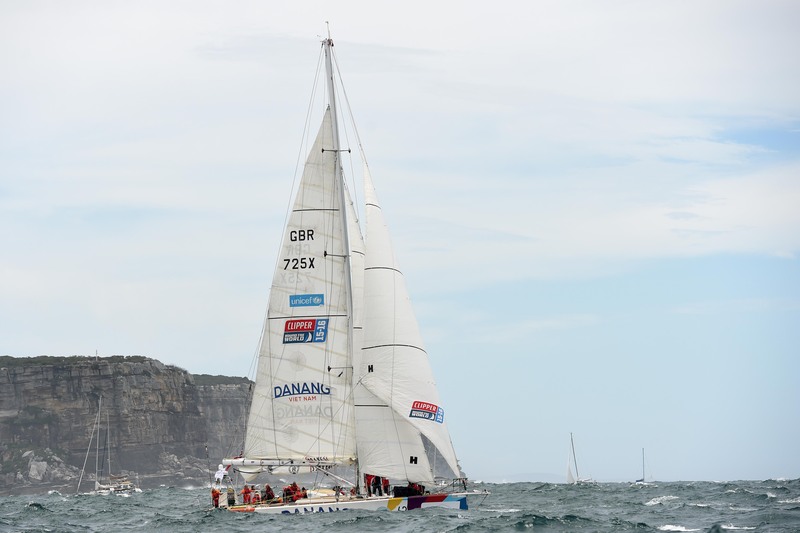 The 12-strong Clipper Race fleet has started famous Australian bluewater classic the Rolex Sydney Hobart Race (RSHYR) in front of hundreds of thousands of spectators. The fleet started at 1300 Local Time (0200 UTC) with the 12 Clipper 70s and two Australia-based Clipper 68 yachts on the second of the three start lines. Mission Performance was first over the start line, followed by Da Nang Viet Nam in second and LMAX Exchange third. Clipper Race Chairman and Founder, legendary British sailor Sir Robin Knox-Johnston, is Navigator on board Clipper Ventures 10 and was also right on the start line along with Clipper Ventures 5. First around the mark was Da Nang Viet Nam, followed by LMAX Exchange and then Mission Performance. 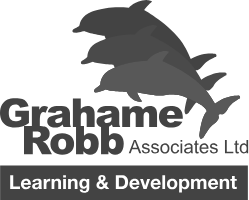 There is around 15 knots of north easterly wind for the start and a strong wind weather warning is forecast for later tonight with the Australian Bureau of Meteorology issuing a gale warning. The first Australian female Skipper in the history of the Clipper Race, Wendy Tuck is doing her ninth RSHYR. She said there was extra pressure for her ahead of the start. “Crossing the Bass Strait is up there as one of the most difficult pieces of water in the world. We saw water spouts on our way up to Sydney which was pretty scary. “I absolutely love this race, and there is added pressure as I am the most experienced Clipper Race Skipper in terms of numbers of RSHYRs I have done. I have a little bit of an advantage, but there are a lot of good sailors and it is a very tough race,” Wendy added. 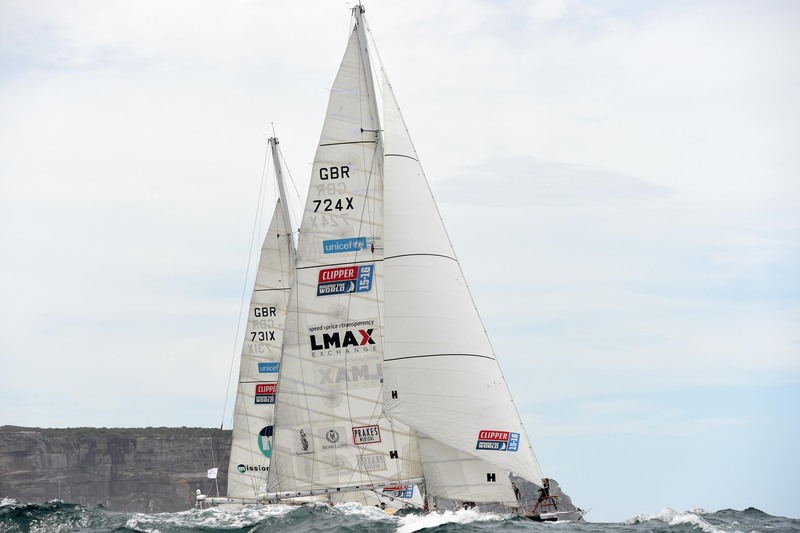 Olivier Cardin, Skipper of LMAX Exchange, currently top of the leaderboard, said his team was entirely focused on being the first Clipper 70 into Hobart. “I am under pressure for the start and the weather on the first night with the front that is forecasted to come through, but we all believe we can do it,” Olivier said. 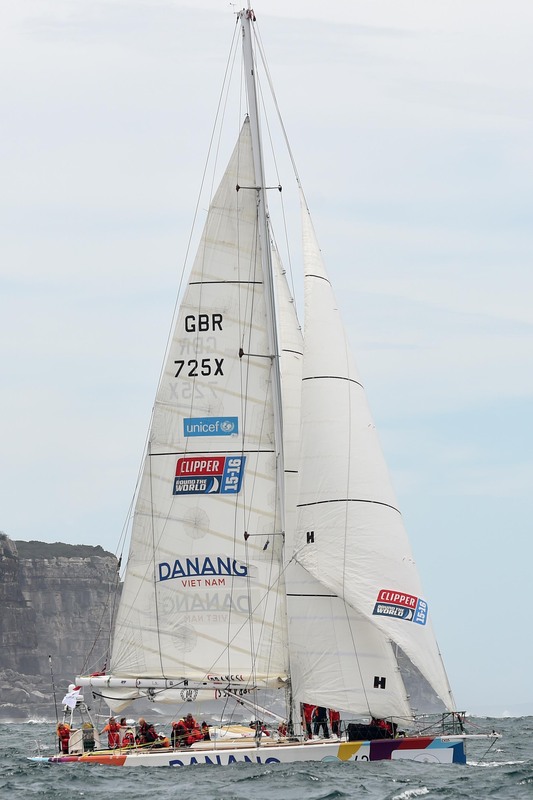 The prestigious 628 nautical mile RSHYR doubles as Race 5 in the Clipper 2015-16 Round the World Yacht Race meaning teams are racing eachother as normal for the standard Clipper Race points. In addition however they are competing against professional teams in the wider Sydney Hobart Yacht Race for overall line honours in the IRC 2 class, and will also be part of the special division Clipper 70 class. Sir Robin said the crews are fully prepared for the RSHYR having already sailed past Tasmania and across the Bass Strait once during Race 4 from Albany. “The crew are used to the weather and what to expect having sailed the Southern Ocean on three separate races now. 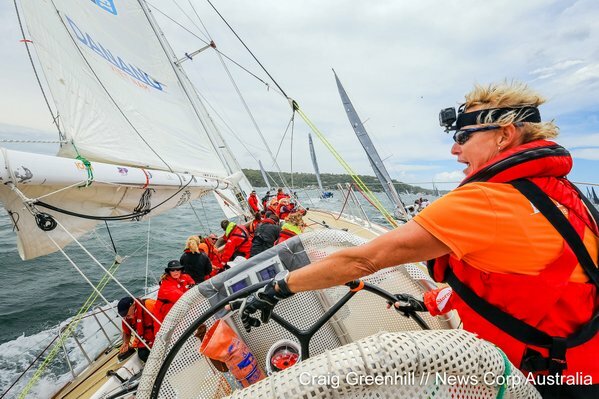 They have seen the power it can unleash during the Bass Strait crossing on Race 4 to Sydney. The greatest challenge is between them themselves as competing teams. “Fear is of the unknown. The first time you get into a gale, you’re frightened. And to a certain extent the crews have seen what the weather can be like, they know the boats are tough and can take it, they know they can deal with it. Our crews are possibly less apprehensive about the race than perhaps some others are,” Sir Robin added. 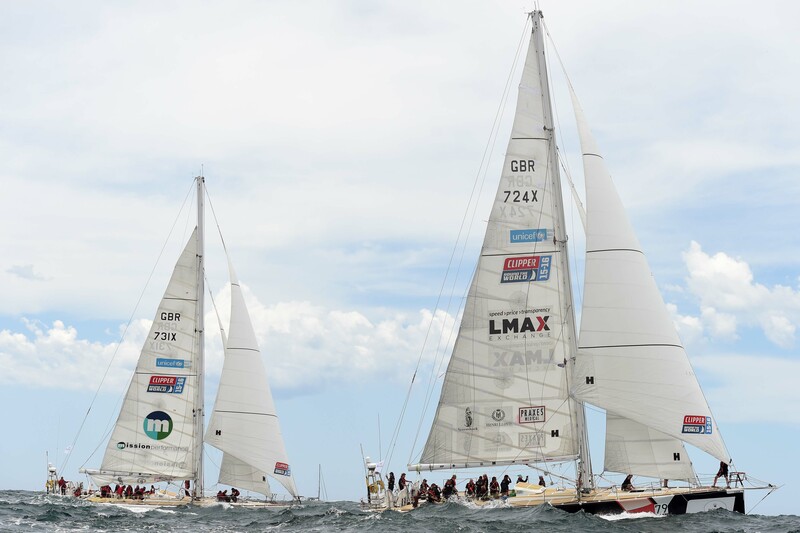 Following the spectacular start in Sydney Harbour with Australia’s pedigree racing yachts and a 150,000-strong crowd, the fleet sailed out into the Tasman Sea. According to the Australian Bureau of Meterology, by Saturday evening a southerly front with winds of around 25 to 30 knots will work its way through the fleet with gusts, rain and thunderstorms. The gusts around those thunderstorms could be well over 30 knots. Wind against the south-flowing East Australian Current will make conditions uncomfortable. The southerly winds will ease throughout Sunday, so that it will be quite light off the Tasmanian coast. And while there will be a second, weak front in the southern part of the track, winds will stay pretty light across the course. The big issues will be getting through that first night aggressively but undamaged, and choosing the best angle down Tasmania to Tasman Island. Photo and video updates will follow. To follow the action, see the Race Viewer here. Click here to see video of Race Director Justin Taylor explain his view of the start line.